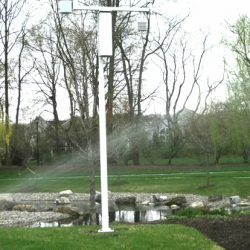 Irrigation System - Install Sprinklers For Your Allenhurst Property | Down to Earth Landscaping, Inc.
DOWN TO EARTH LANDSCAPING, INC. HAS BEEN PROVIDING HIGH-QUALITY LANDSCAPE SERVICES. WE OFFER A FULL RANGE OF LANDSCAPE ARCHITECTURAL DESIGN, PLANTING DESIGN, LANDSCAPE CONSTRUCTION, IRRIGATION DESIGN AND INSTALLATION, AND HORTICULTURAL MAINTENANCE. 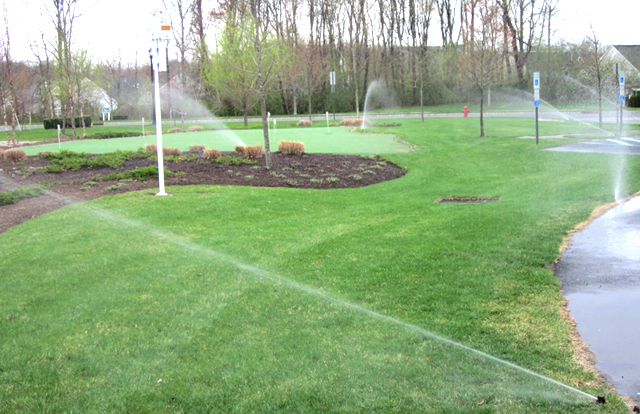 Beautiful landscapes and turf start with a quality irrigation system. 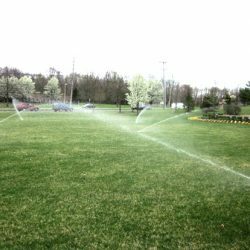 Down to Earth Landscaping, Inc. will design and install an irrigation system that meets your property’s water requirements, that emphasis water conservation, and results in lush, green lawns. 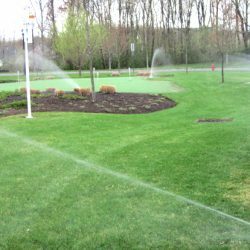 Our crews are trained in the latest products and technology and can handle everything from the irrigation system installation to maintenance. 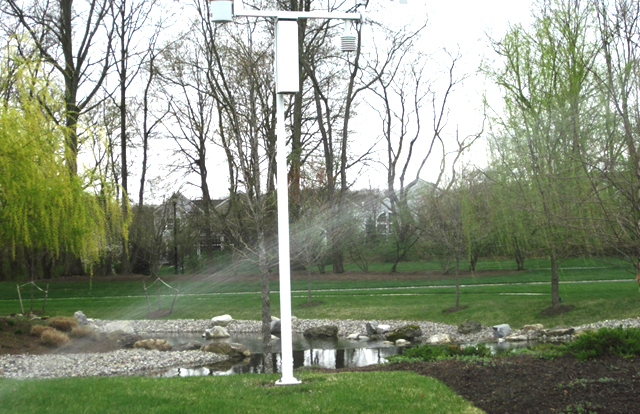 All new installations are custom designed to provide matched precipitation to all of your targeted areas. Our irrigation department has fully trained technicians who will inspect your existing system to suggest renovations or repairs that will improve your watering needs. Our annual maintenance contracts include spring start-ups, mid-season system checks, and winterization. Down to Earth Landscaping, Inc. is committed to keeping your property green and healthy. 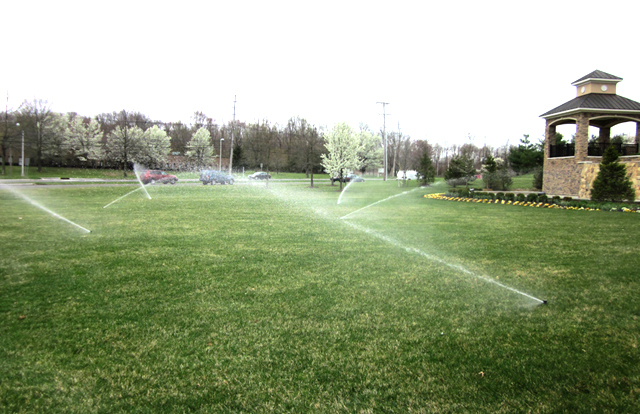 Our irrigation department looks forward to partnering with you for your residential irrigation system to ensure your precipitation needs are met.